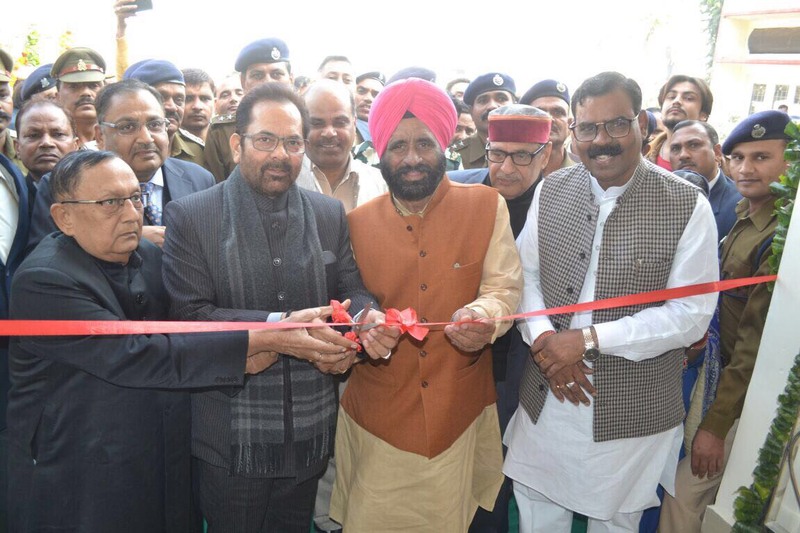 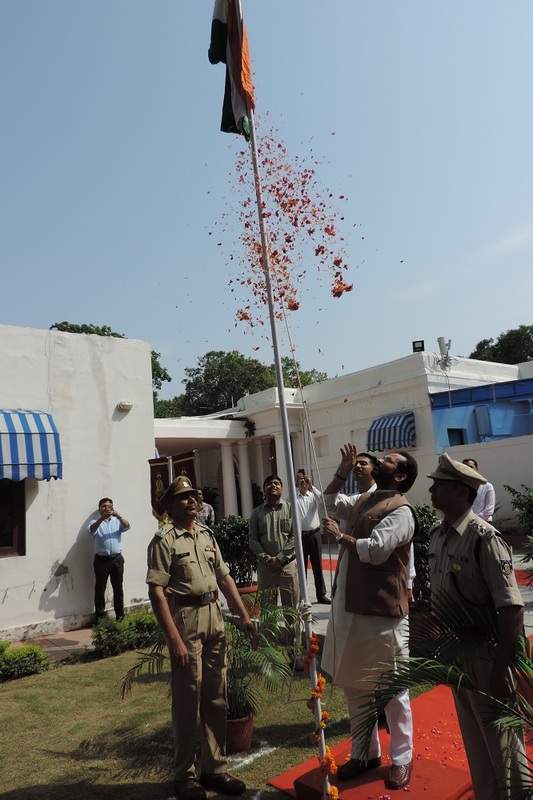 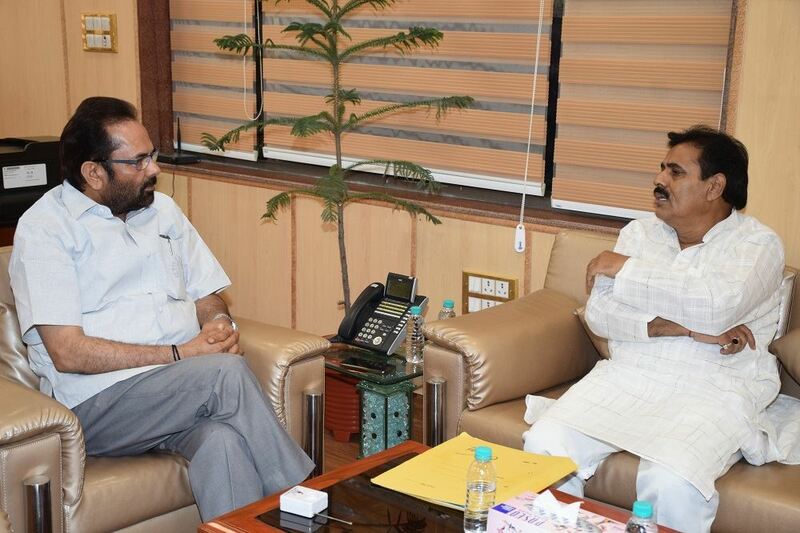 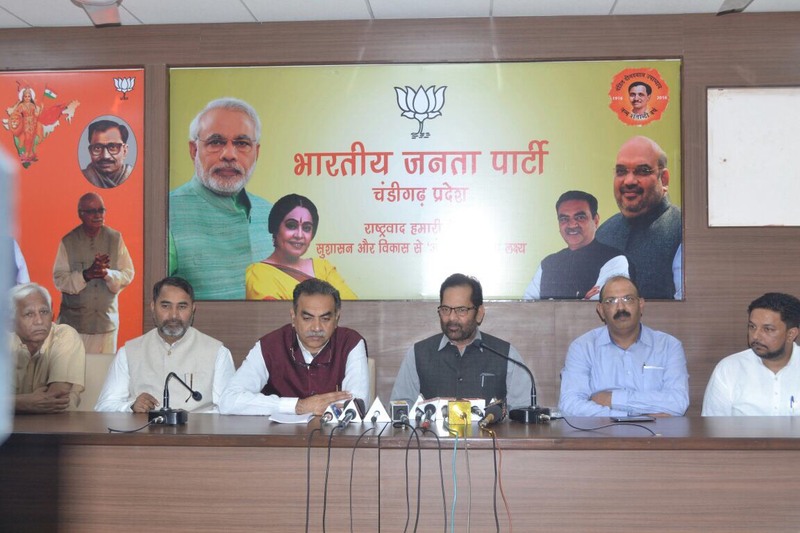 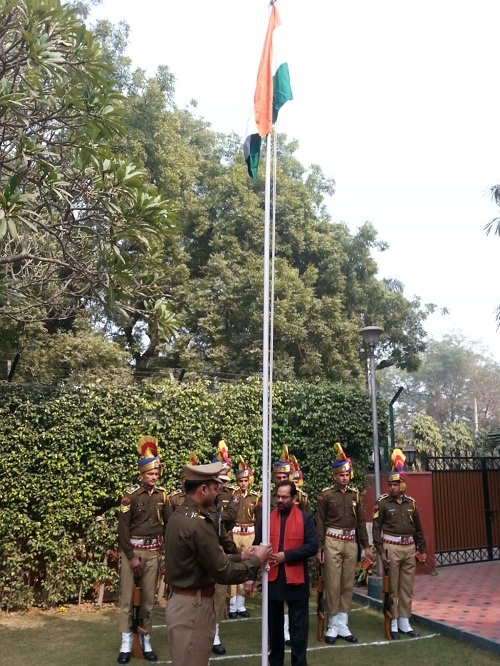 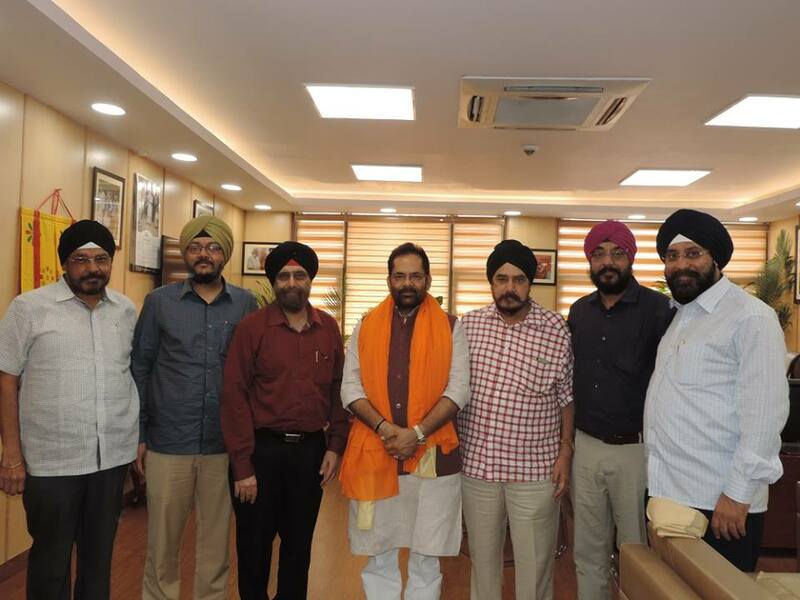 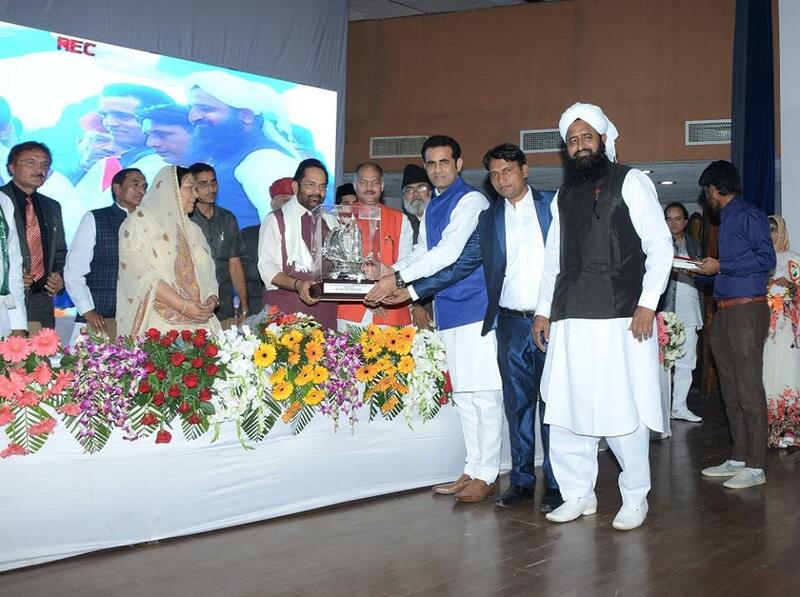 Union Minister for Minority Affairs Shri Mukhtar Abbas Naqvi today said here that education is the effective tool for empowerment of Minorities and Centre’s Modi Government is working with commitment to educational empowerment of Minorities. 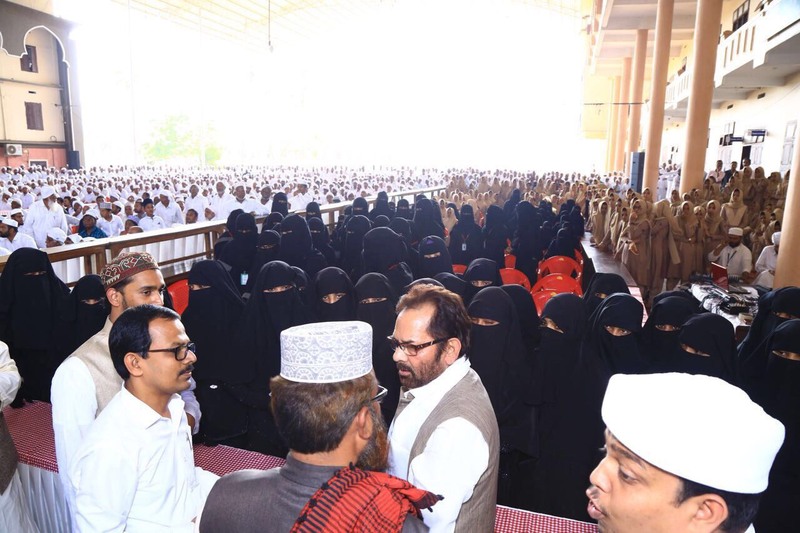 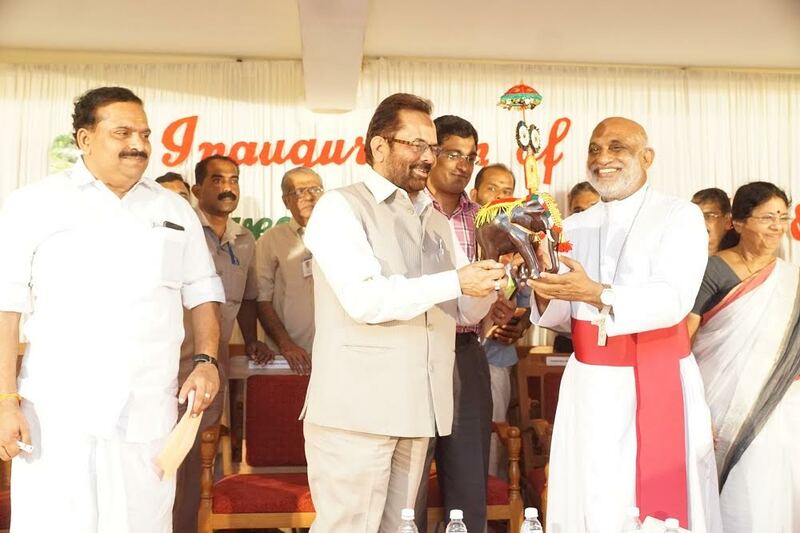 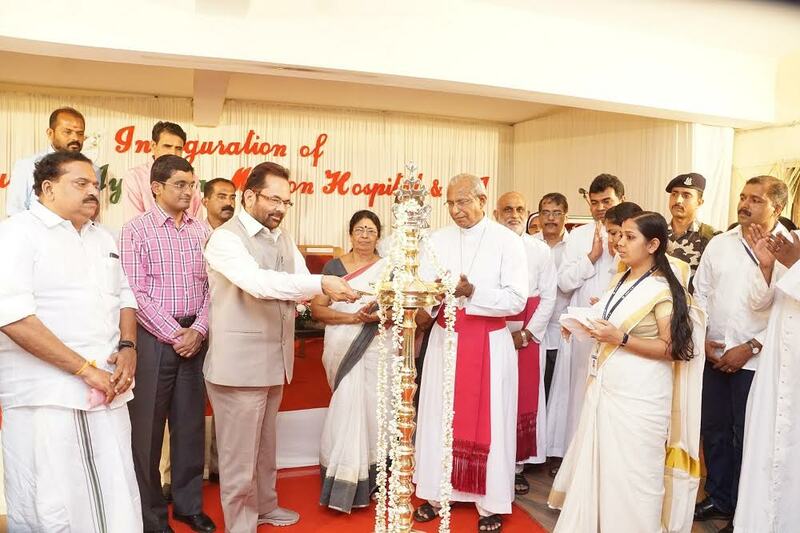 While laying foundation stone for Markaz Queens Land Academy at Calicut, Kerala, Shri Naqvi said that we are proud that terrorist forces have been failed in their nefarious design in India due to our strong culture. 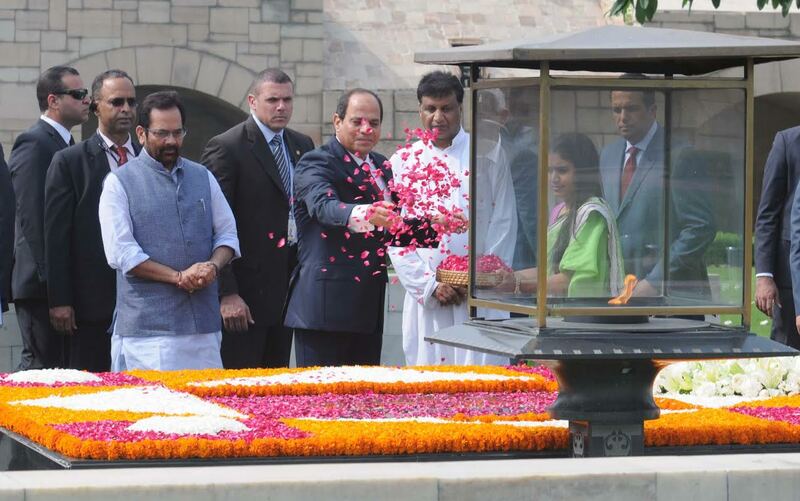 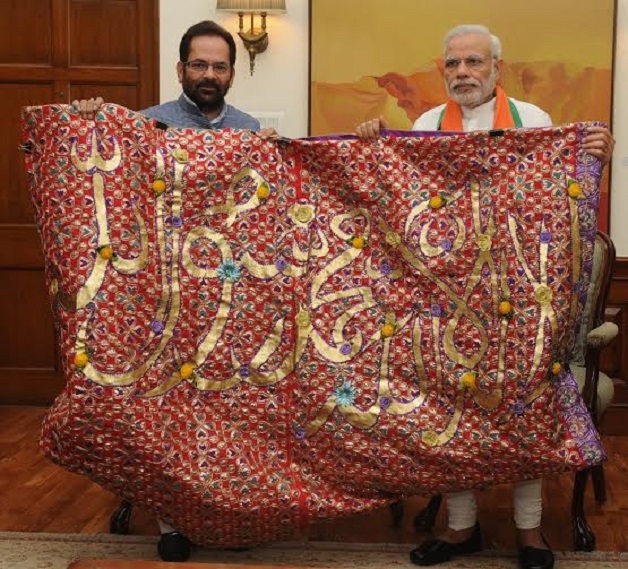 And Muslims of India have played a vital role in defeating such elements. 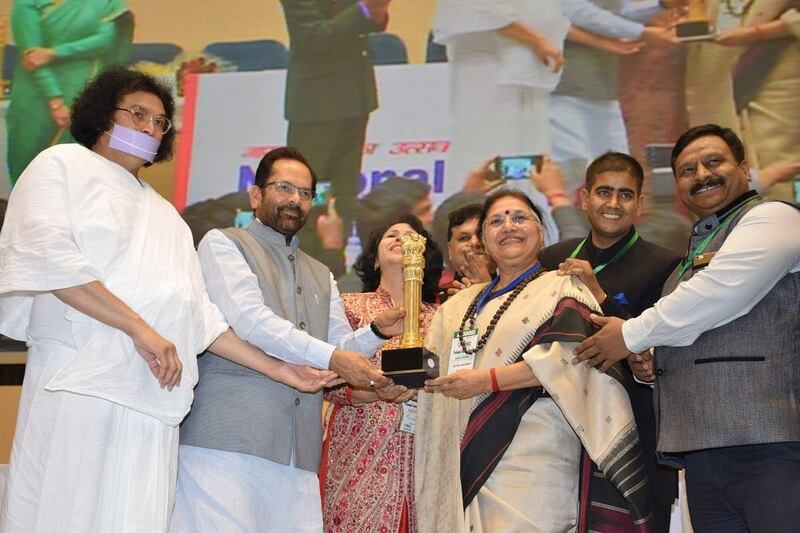 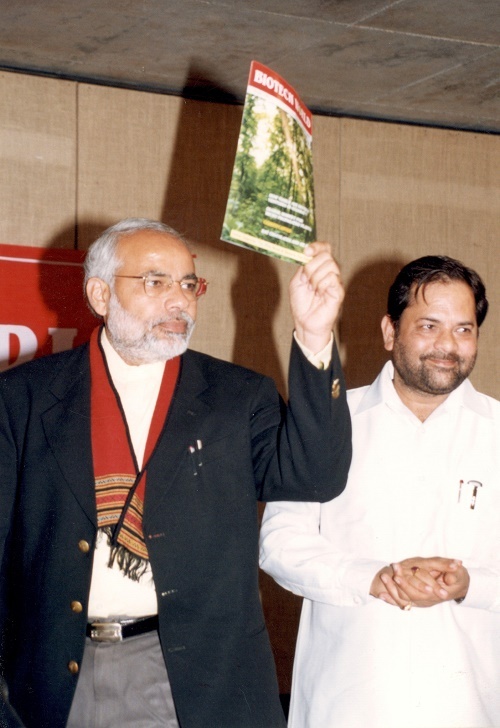 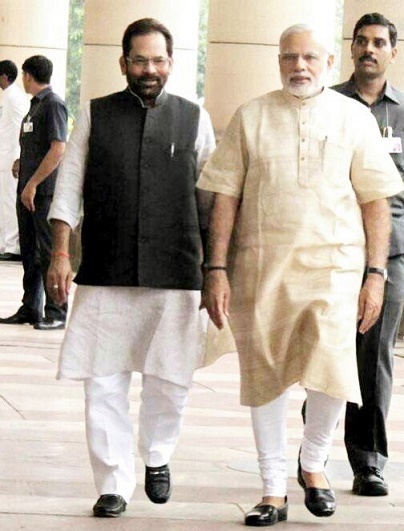 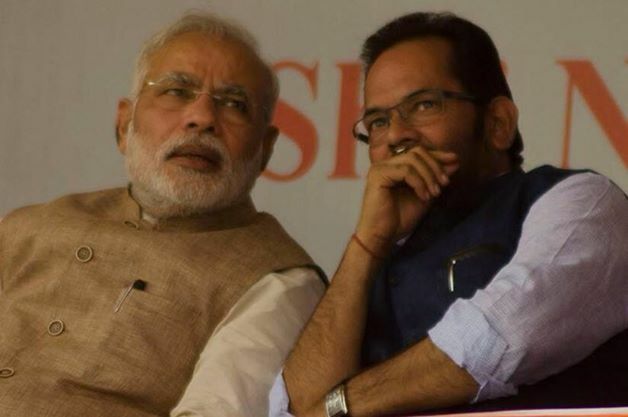 Shri Naqvi said that the Prime Minister Shri Narendra Modi-led Government has been working with commitment to provide affordable and quality education to students of all sections of the society including Minorities. 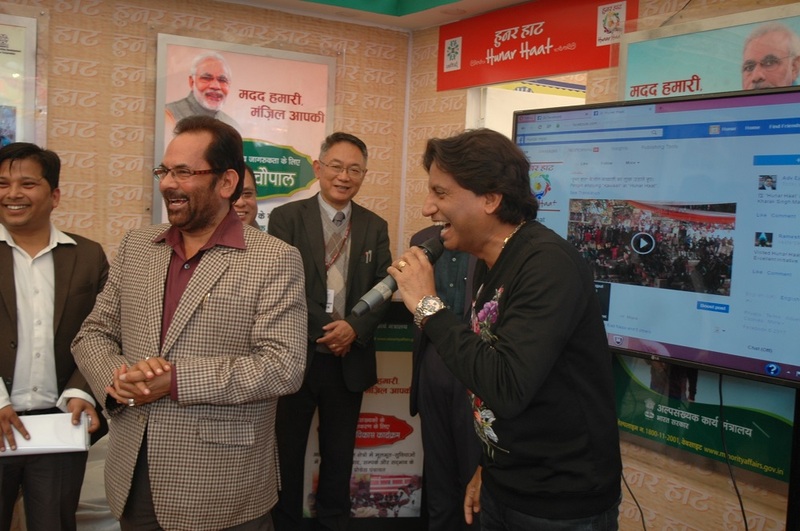 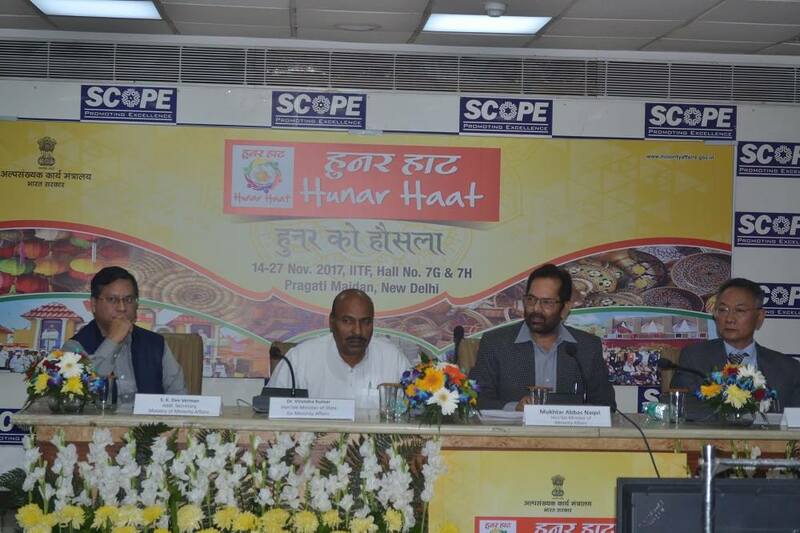 Shri Naqvi said that the Ministry of Minority Affairs is working with utmost sincerity to ensure that every Minority community student can get affordable, accessible and quality education. 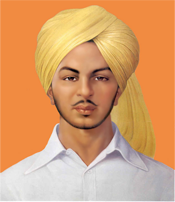 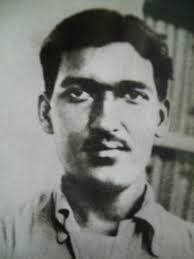 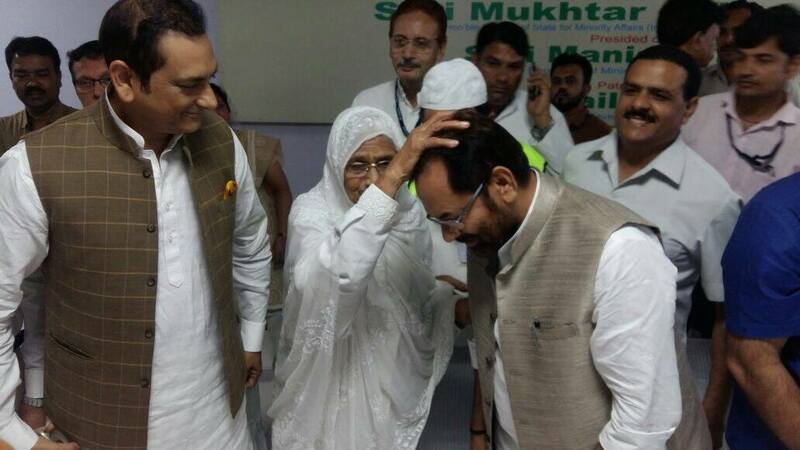 For this, we are going to start the "Tehrike Talim" campaign. 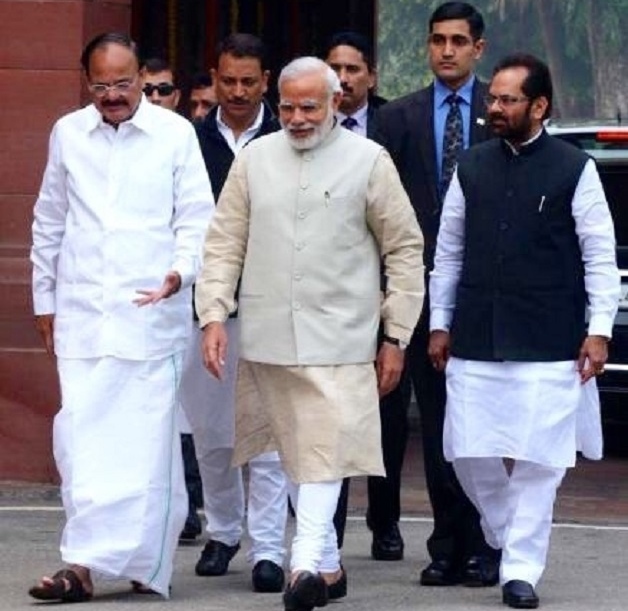 Minority Affairs Ministry is spending about 65 percent of its budget on educational empowerment and skill development of the Minorities. 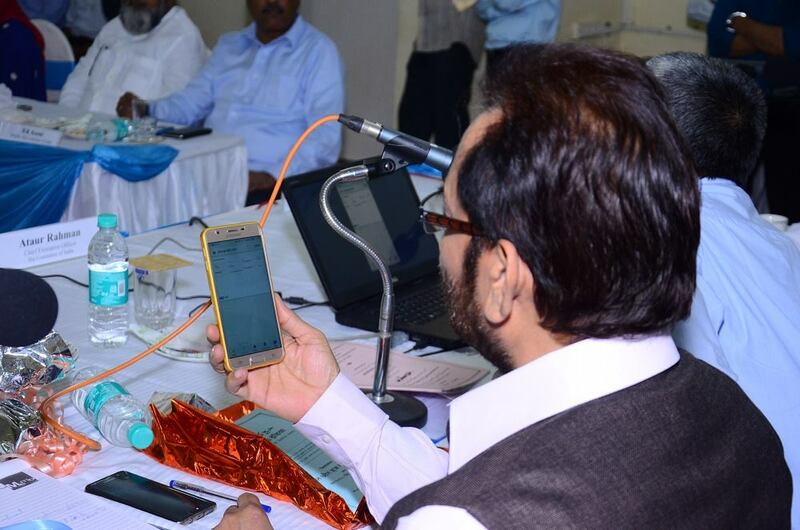 Shri Naqvi said that the Ministry of Minority Affairs is working with commitment to welfare of Minorities through "3E - Education, Employment, Empowerment". 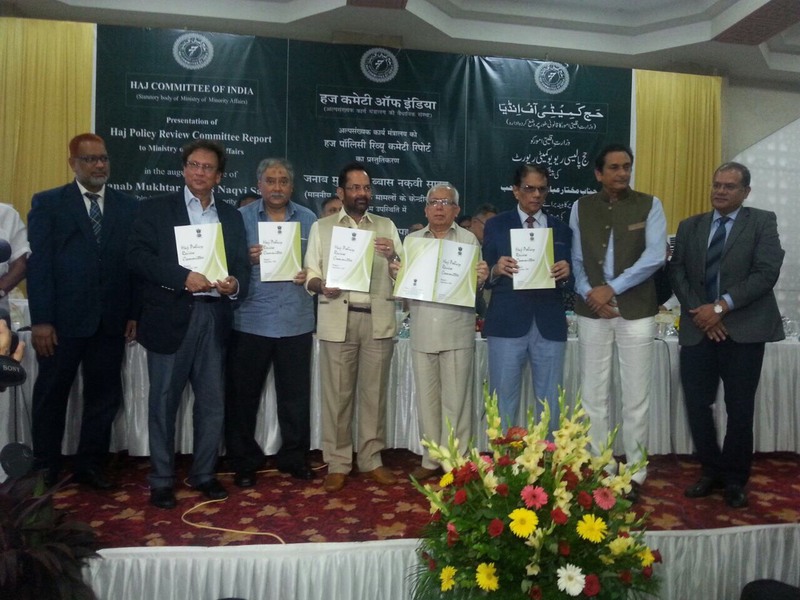 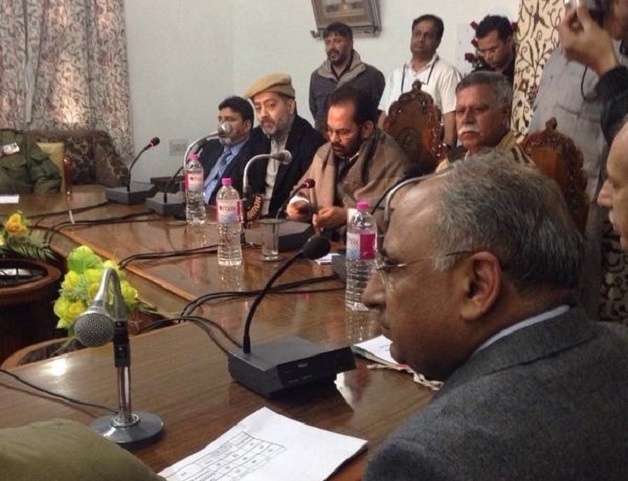 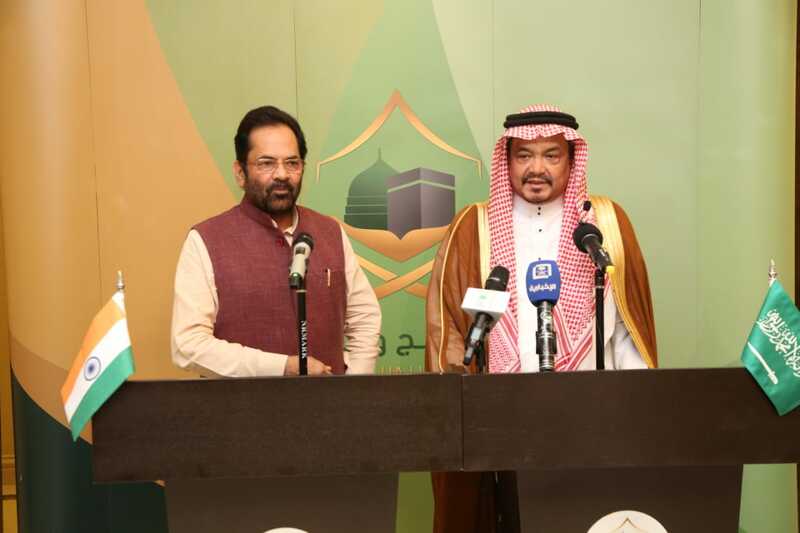 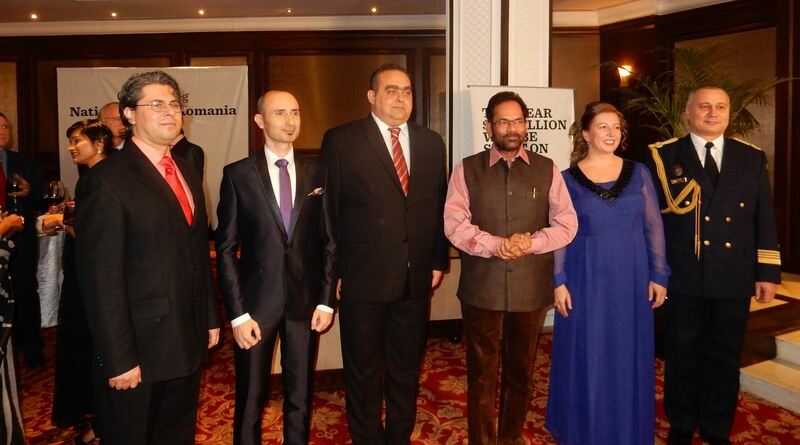 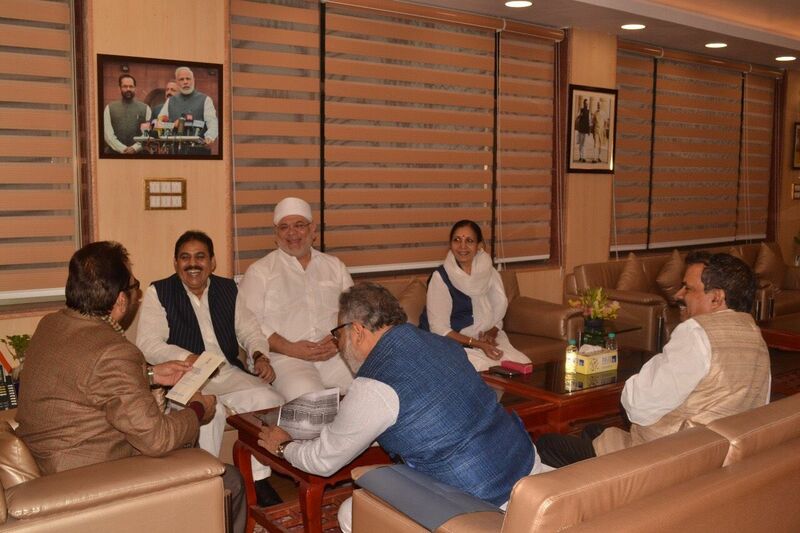 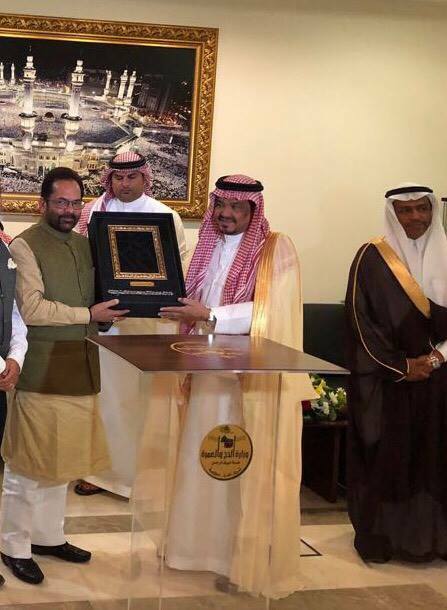 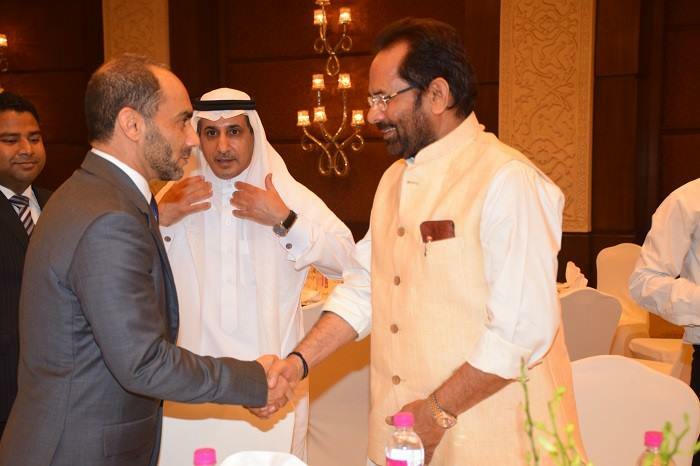 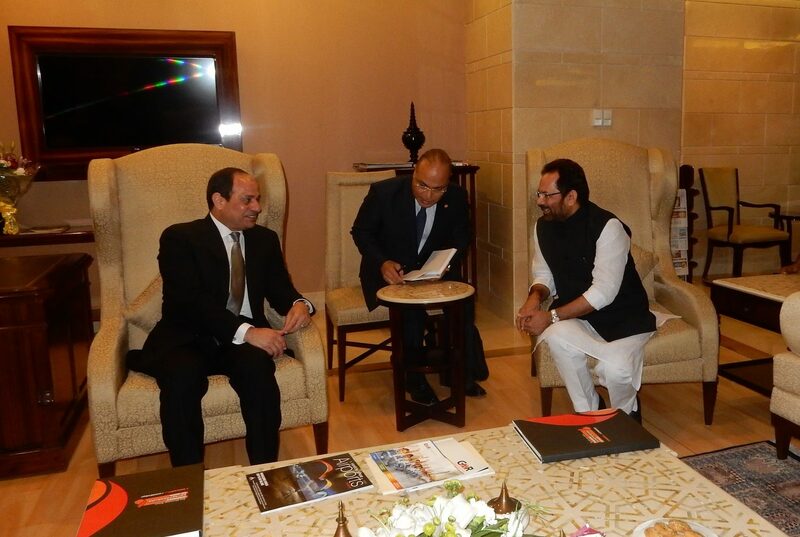 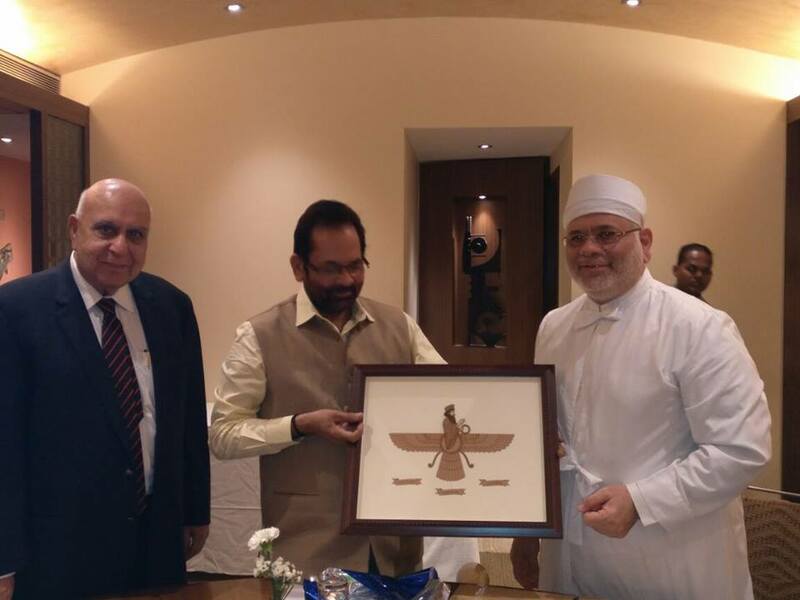 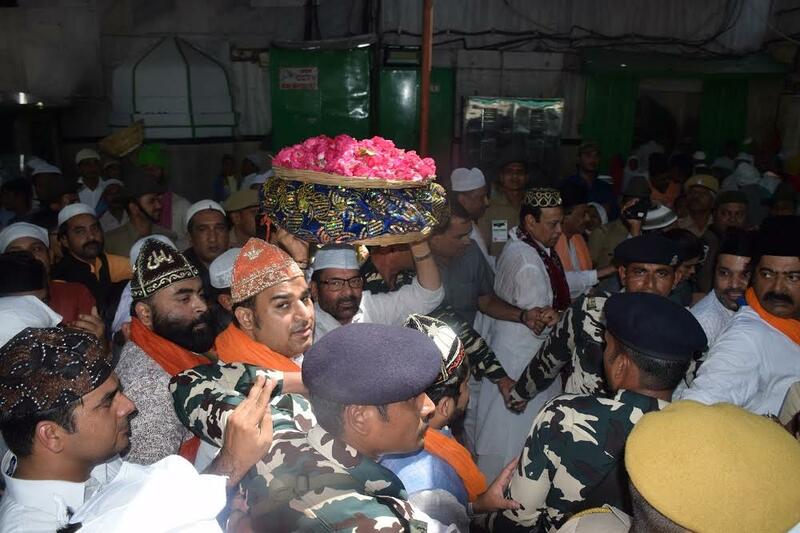 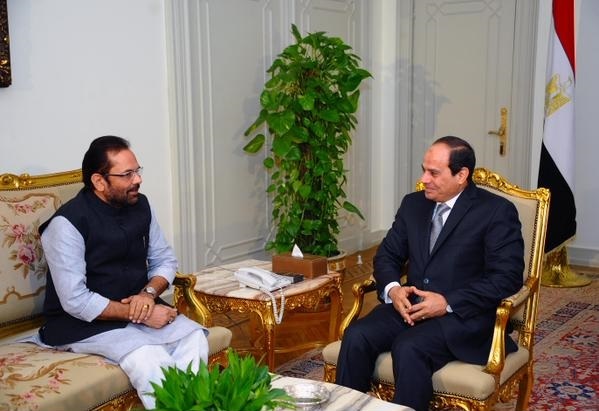 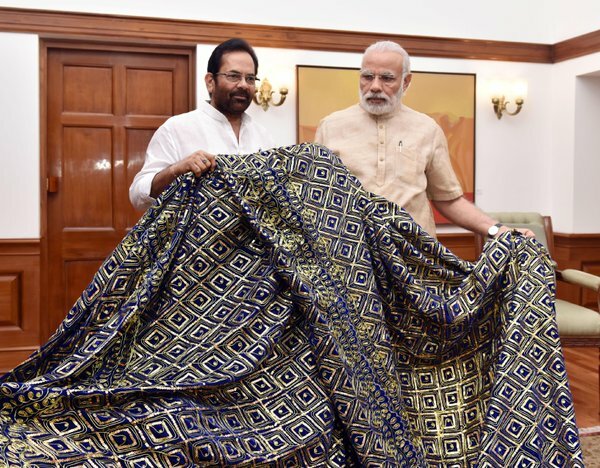 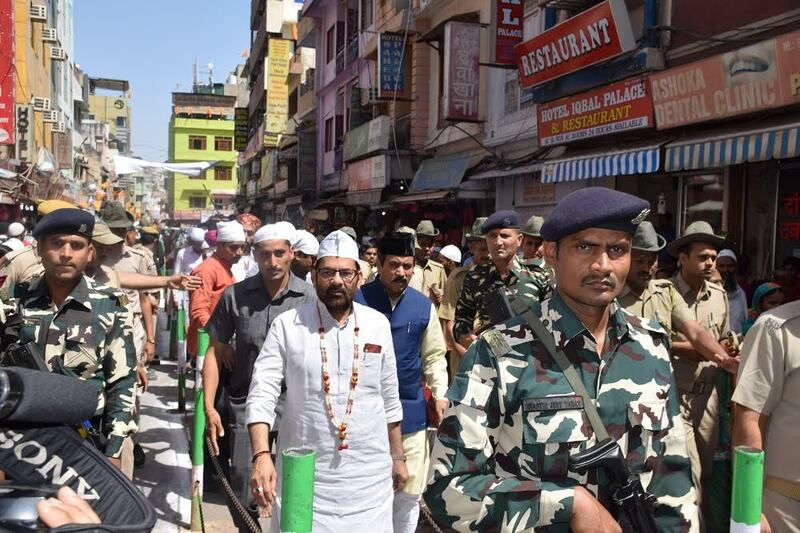 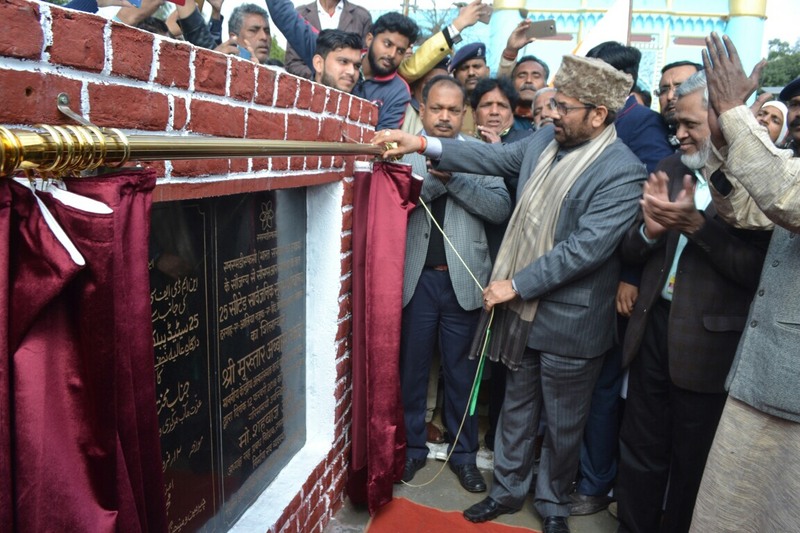 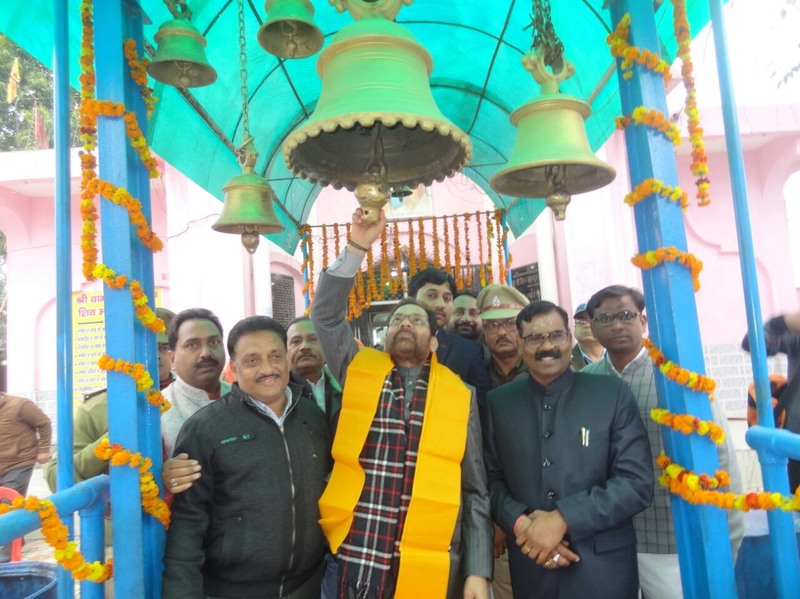 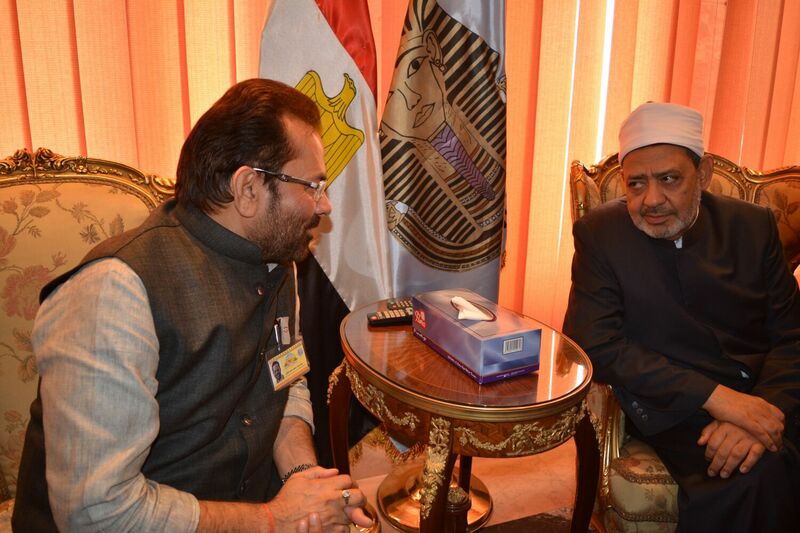 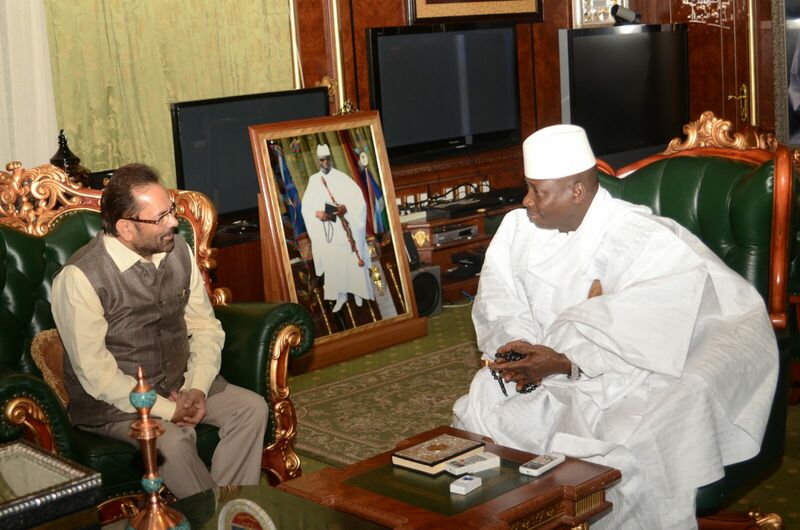 Shri Naqvi said that in the last about six months, thousands of educational institutions of all Minority communities including Madarsas, have been included in the mainstream education system by connecting them with "3T-Teacher, Tiffin, Toilet". 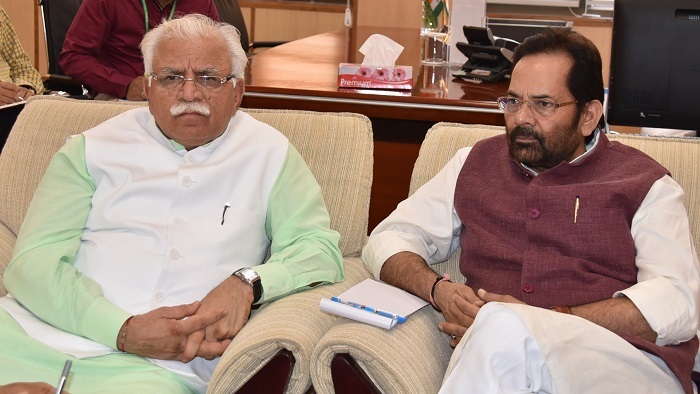 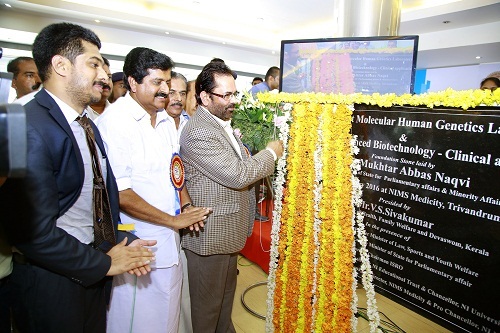 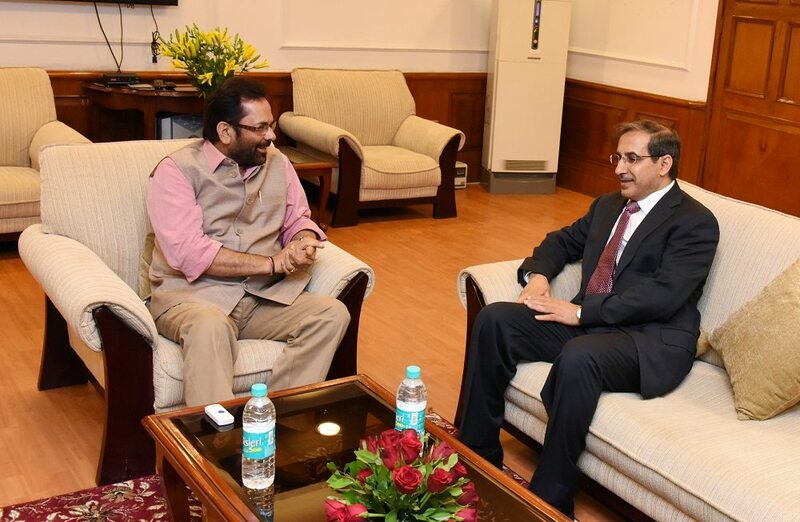 Shri Naqvi said that to provide world-class modern education to the Minorities, the Ministry of Minority Affairs is establishing 5 world-class educational institutions across the country. 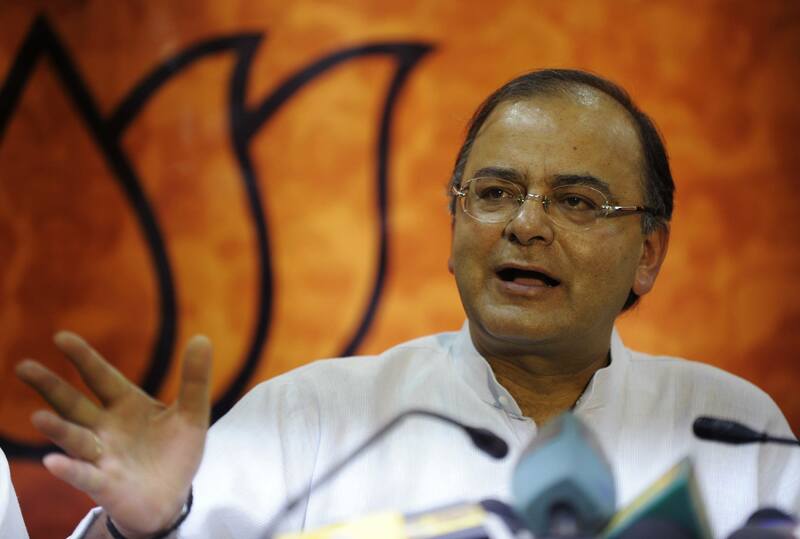 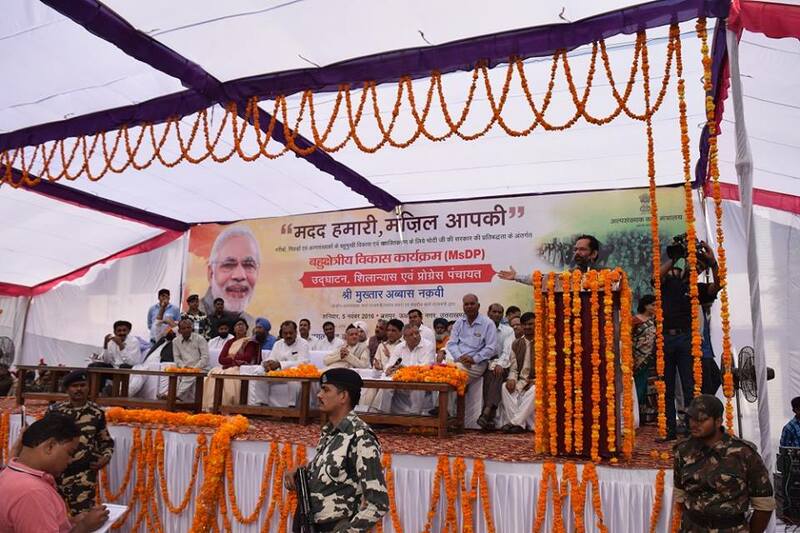 100 Navodaya type schools will also be set up across the country. 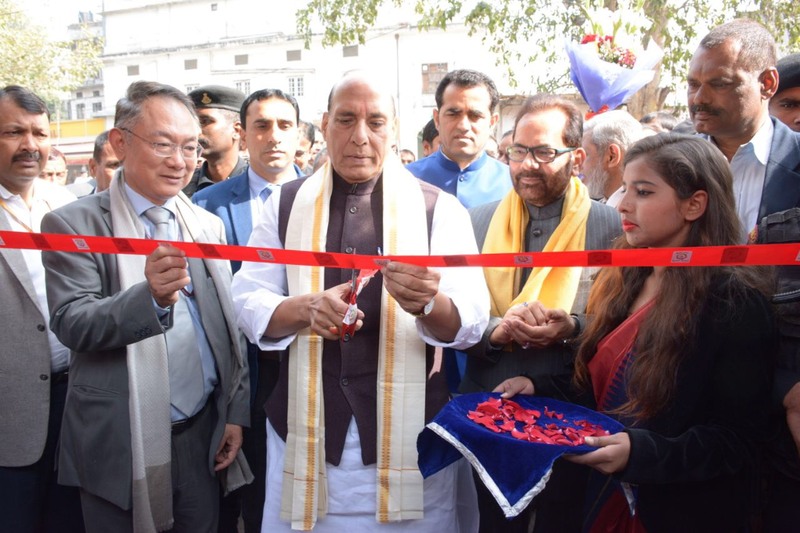 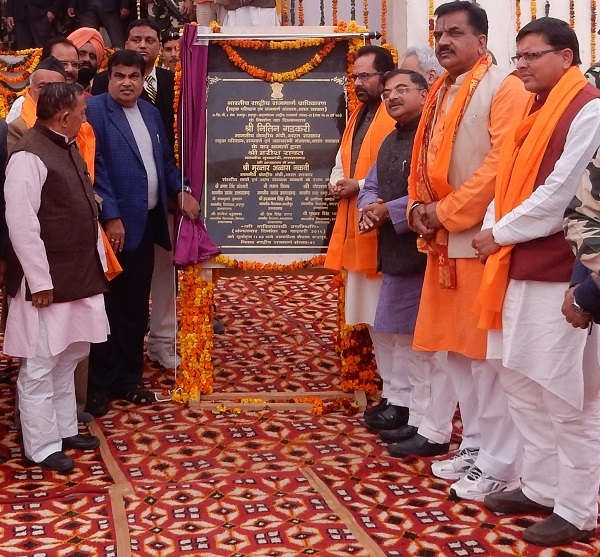 "Gharib Nawaz Skill Development Centres" are being set up in 100 districts across the country where various courses related to job-oriented skill development are being provided. 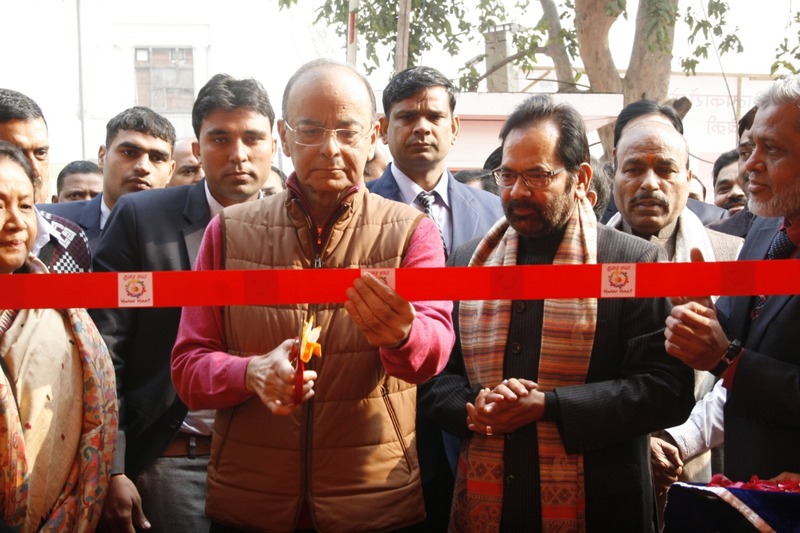 Courses like “GST Facilitator” and “Sanitary Supervisor” are providing employment and employment opportunities to Minority youths in a large number. 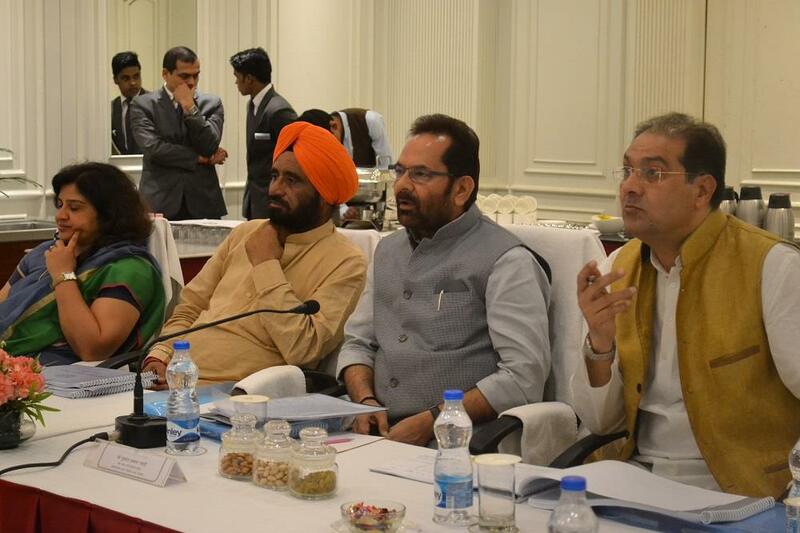 More than 1.5 crore students have applied for various scholarships given by the Ministry of Minority Affairs. 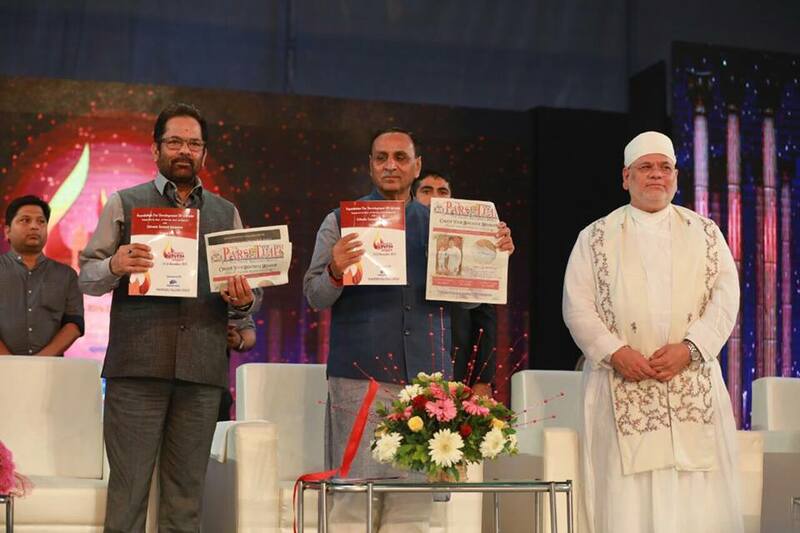 More than 3 lakh applications have been received for “Begum Hazrat Mahal Girls Scholarship”. 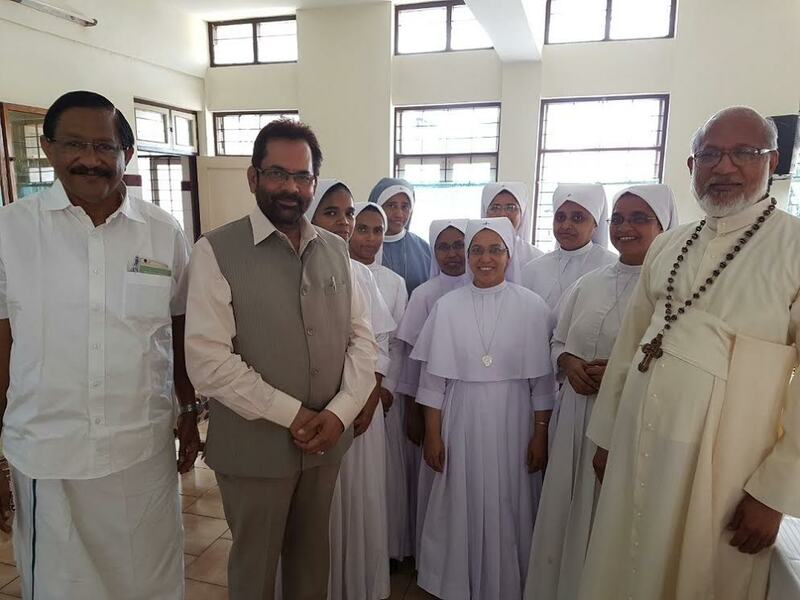 In order to encourage the girls of minority community for higher education, the Central Government will give Rs 51,000 as “Shadi Shagun” to those girls who will complete their graduation. 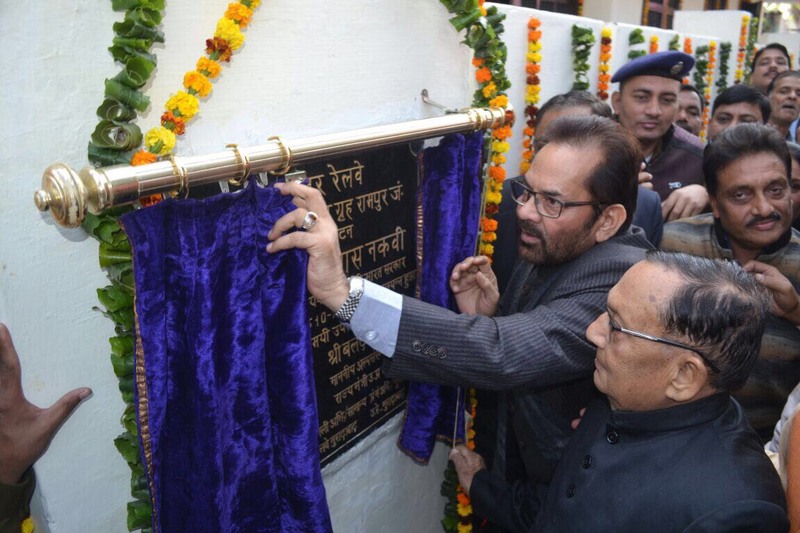 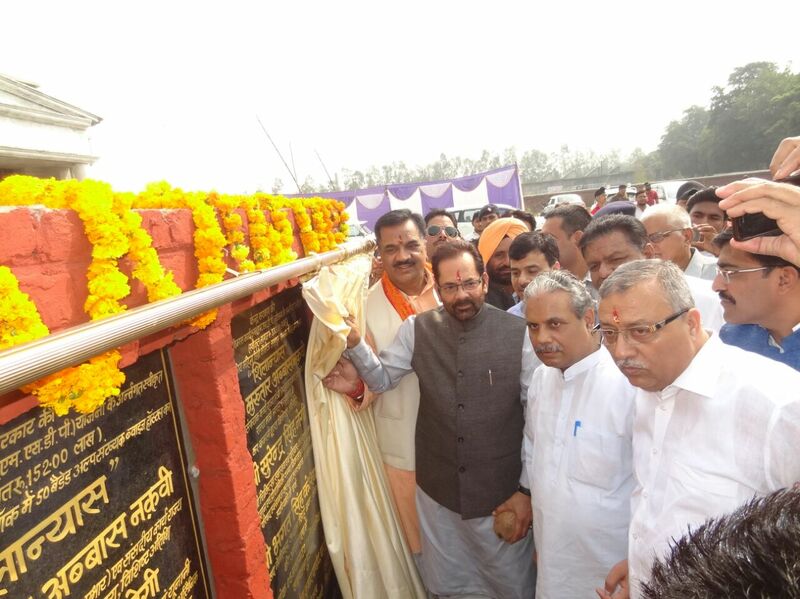 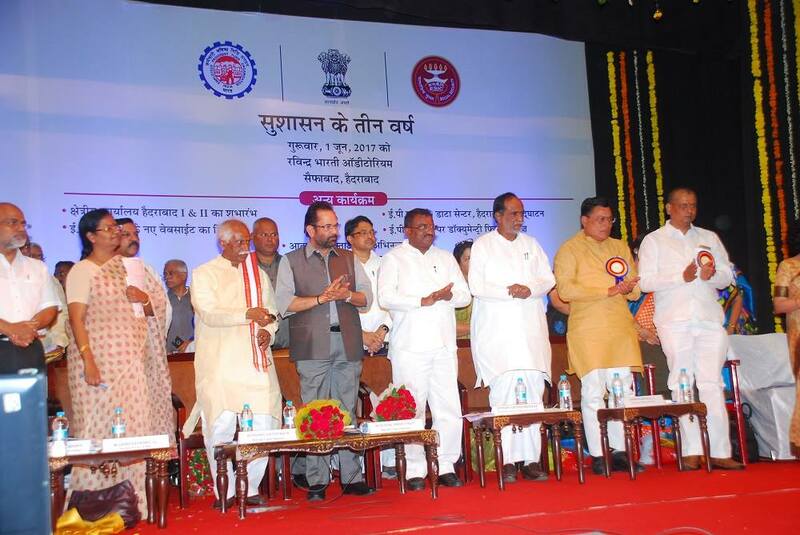 Shri Naqvi said that during the last about 3 years, under the Multi Sectoral Development Programme, in the minority dominated areas, 10649 drinking water facilities, 32000 additional class rooms, 1817 school buildings, 15 degree colleges, 169 ITIs, 48 polytechnics, 248 multi-purpose community hall “Sadbhav Mandap”, 1064 hostels, 27 Gurukul type residential schools have been constructed for educational empowerment. 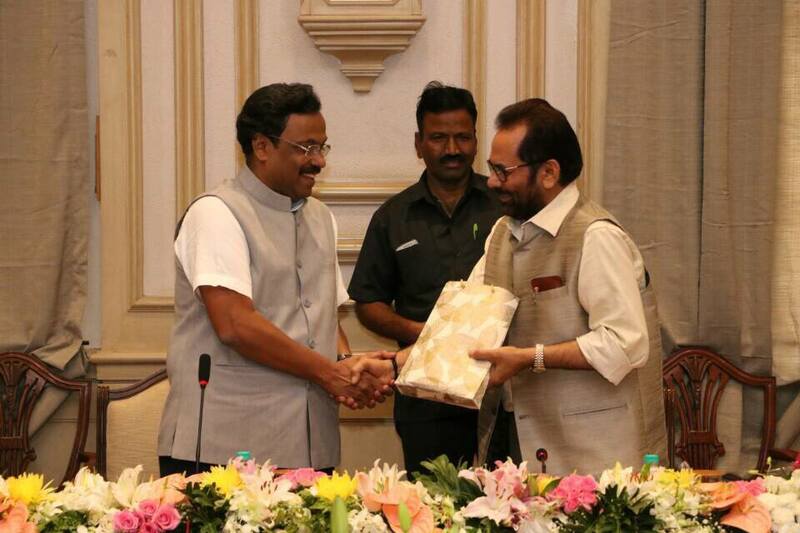 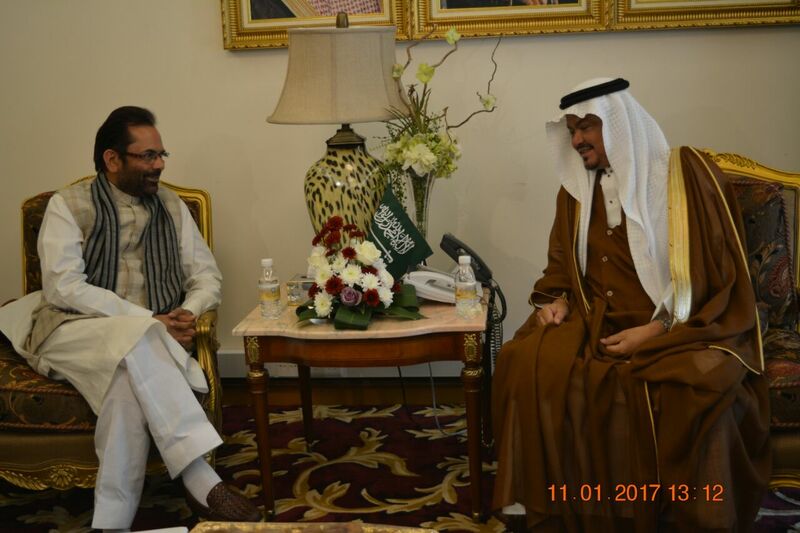 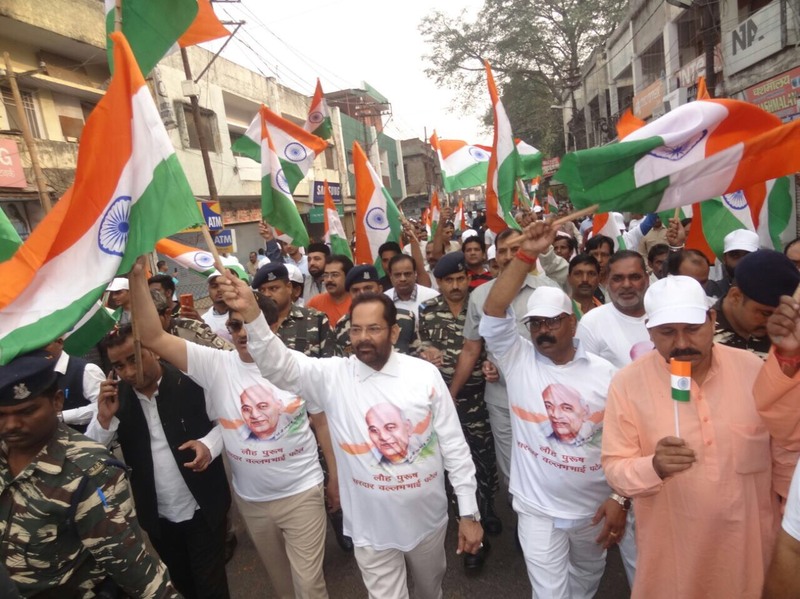 Shri Naqvi said that our policy of "Empowerment without Appeasement" has ensured that the Minorities are also becoming an equal partner of the country’s development process. 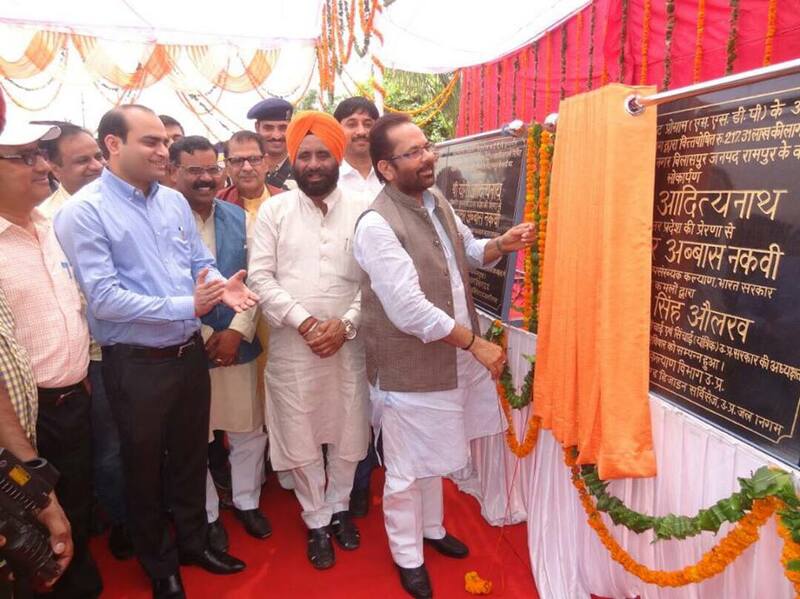 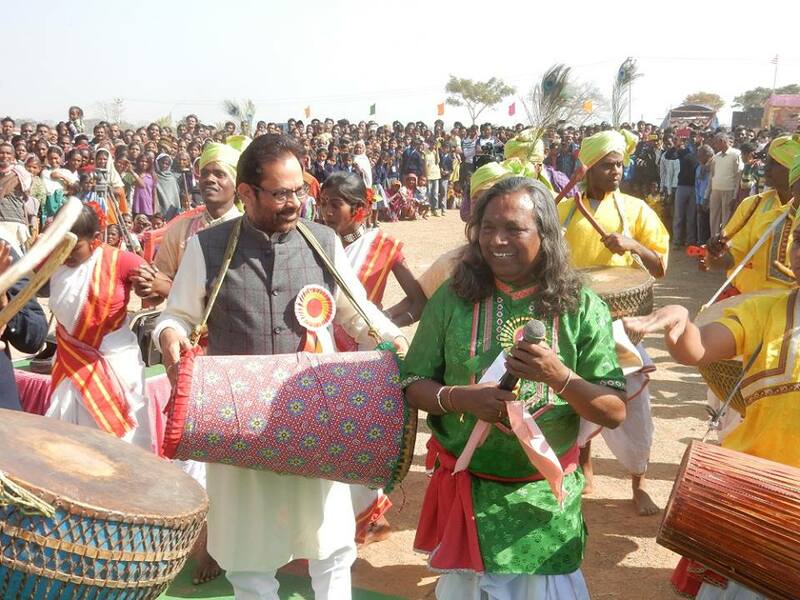 Shri Naqvi said that participation of Minorities in Central Government jobs, which was about 5 percent in 2014, has gone up to 10 percent in 2017. 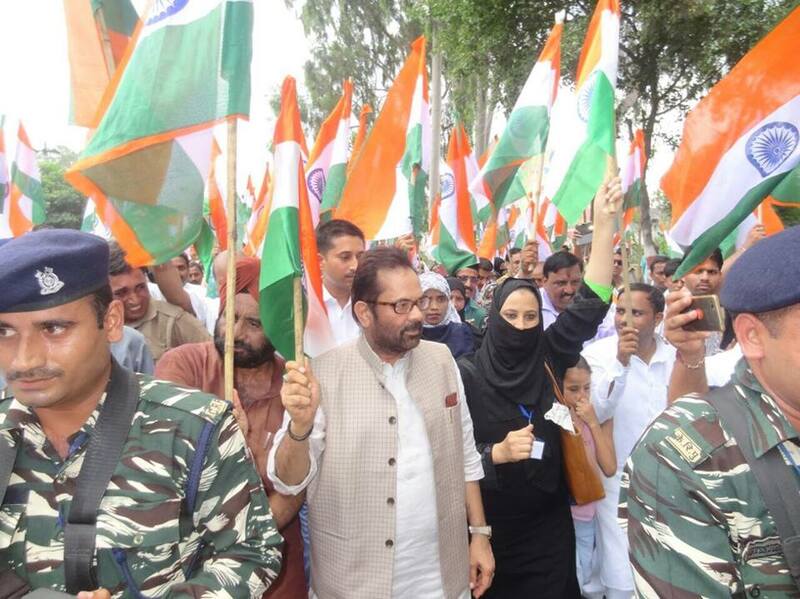 Shri Naqvi said that in this year's Civil Services exam, about 100 Minority youth have been selected, out of which 52 are from Muslim community. 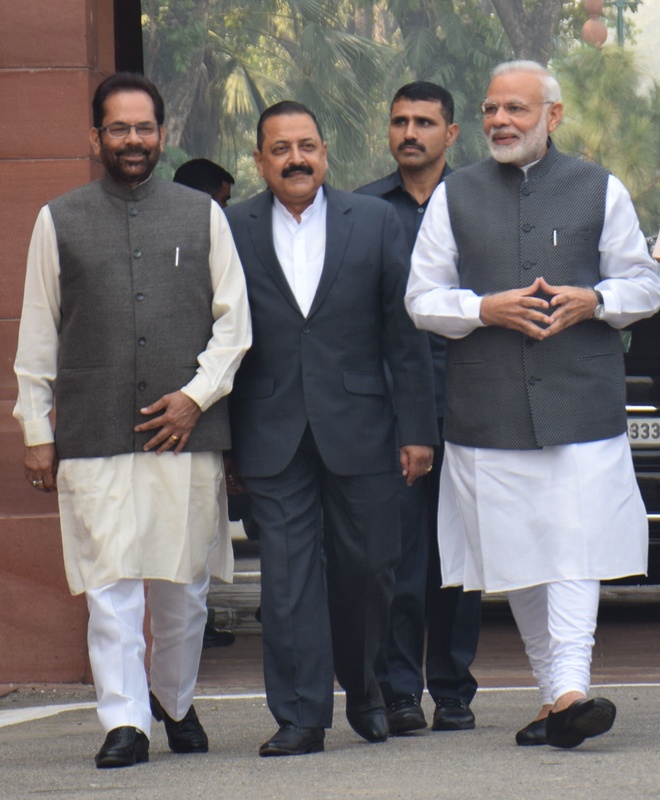 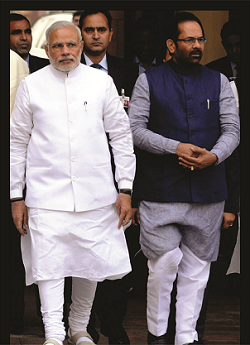 There has been an increase of about 90 percent in the number of Minority communities’ candidates selected in civil services. 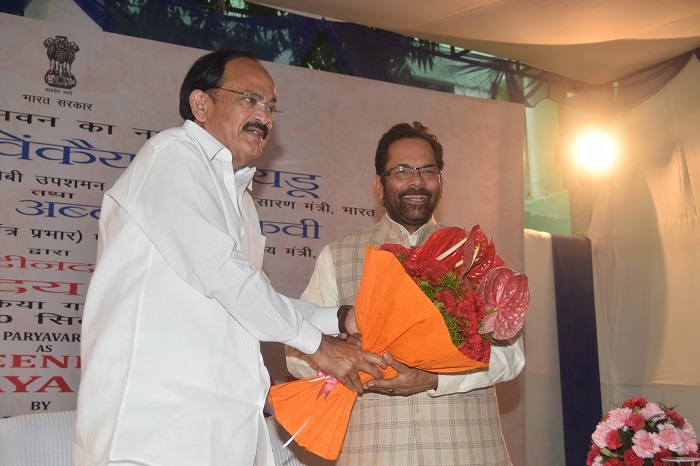 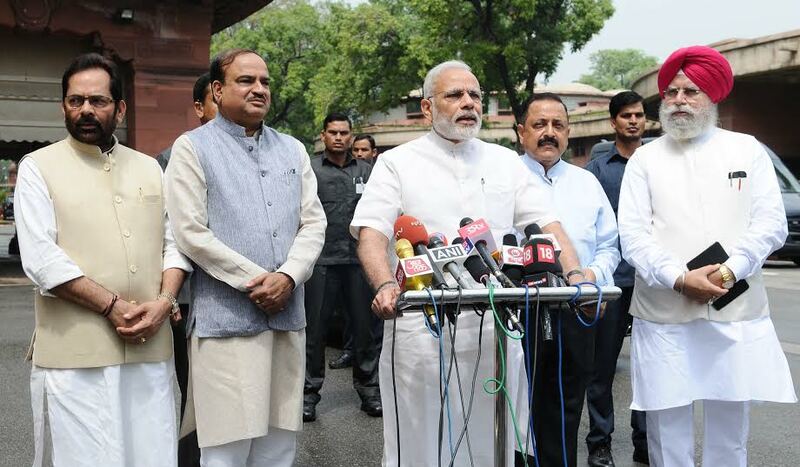 For the first time since Independence, the minority community candidates have been successful in the civil services in such a large number. 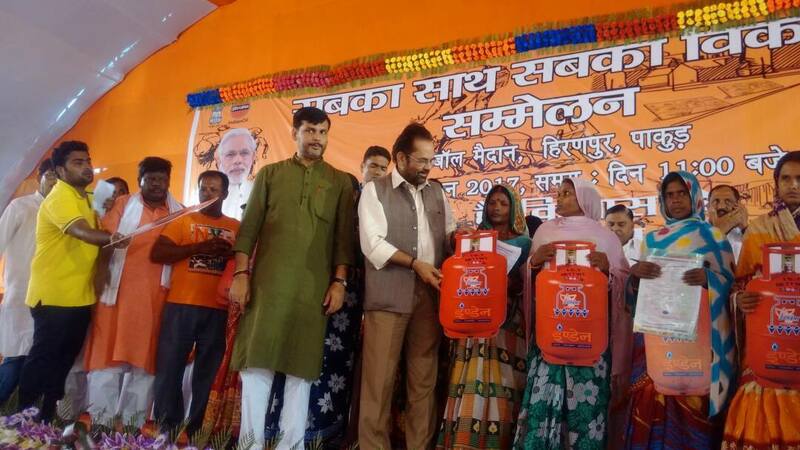 This is the effect of our “Empowerment without Appeasement” policy.